You'll be £12.99 closer to your next £10.00 credit when you purchase Artillery in the Great War. What's this? Order within the next 2 hours, 12 minutes to get your order processed the next working day! Artillery was the decisive weapon of the Great War – it dominated the battlefields. Yet the history of artillery during the conflict has been neglected, and its impact on the fighting is inadequately understood. Paul Strong and Sanders Marble, in this important and highly readable study, seek to balance the account. Their work shows that artillery was central to the tactics of the belligerent nations throughout the long course of the conflict, in attack and in defence. They describe, in vivid detail, how in theory and practice the use of artillery developed in different ways among the opposing armies, and they reveal how artillerymen on all sides coped with the extraordinary challenges that confronted them on the battlefield. Throughout the book, fascinating anecdotes and information is provided on the progression of the artillery war. For example, background is provided on how Petain developed a new system of building up a detailed record of all enemy artillery missions and batter locations and then centrally co-ordinated his forces to maximise his own guns disruption and destruction. Great photographs add weight to the book them, including shells being made a Woolwich, field guns in action, and a haunting image of the destruction of Passchendaele on 10th October 1917. 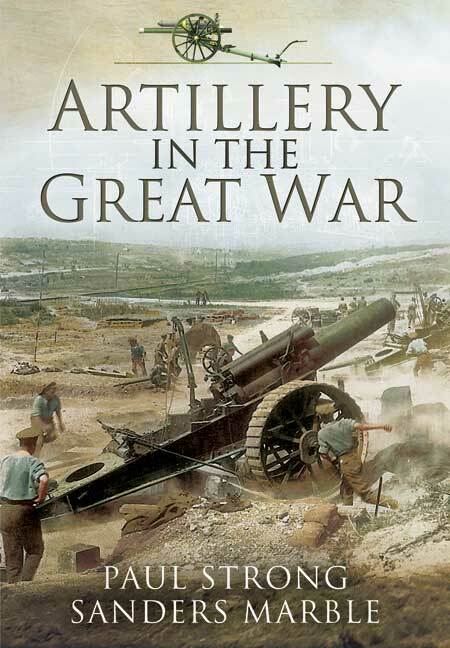 As the book make clear, the story of artillery during the Great War tells us much about how organisations adapt in fast-moving conditions and how the efforts of opposing armies served to quickly curtail their opponents attempts at innovation. Despite the bitter fighting and the introduction of new tactics and technologies, neither side could break the deadlock. This excellent book is yet another valuable addition to the First World War library. Useful for undergraduates or interested amateurs keen to get an overview of this sometimes intimidating subject and will probably become the book even more advanced scholars turn to first when seeking a quick summary of the role of artillery in the First World War. An informed view of the role of artillery during the First World War.